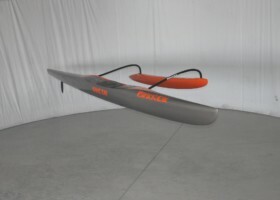 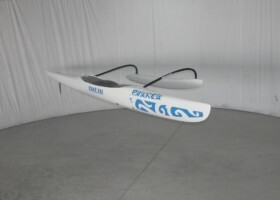 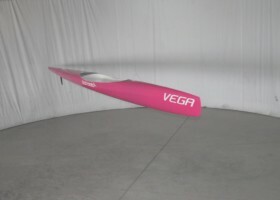 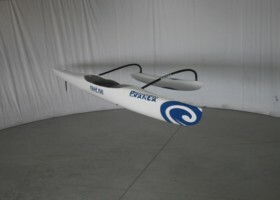 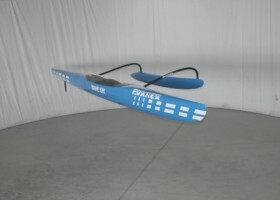 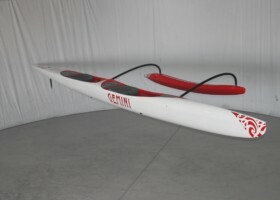 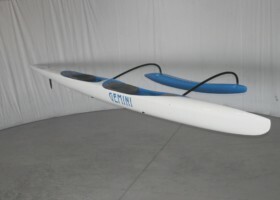 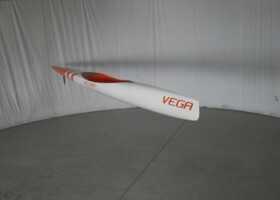 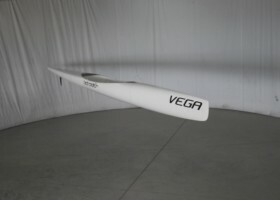 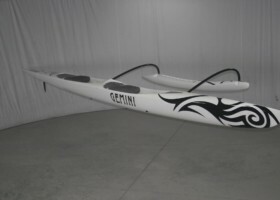 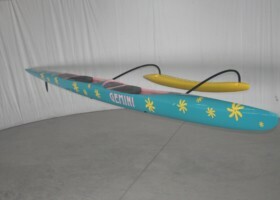 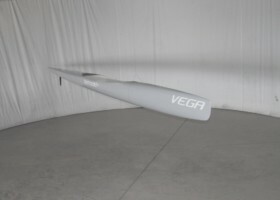 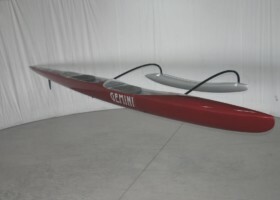 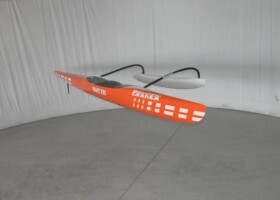 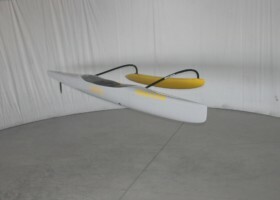 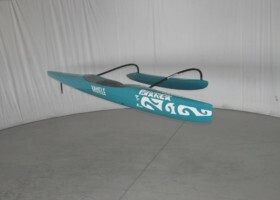 Search your local dealer's inventory of canoes, see whats coming in the next shipment. 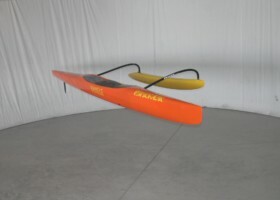 Spin the ones you like to see multiple views. 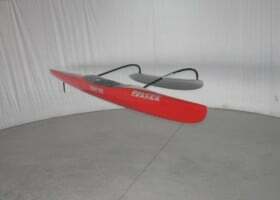 If you find one you like, claim it. 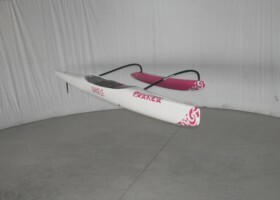 Now you can also create a custom design and track your order from concept to delivery.